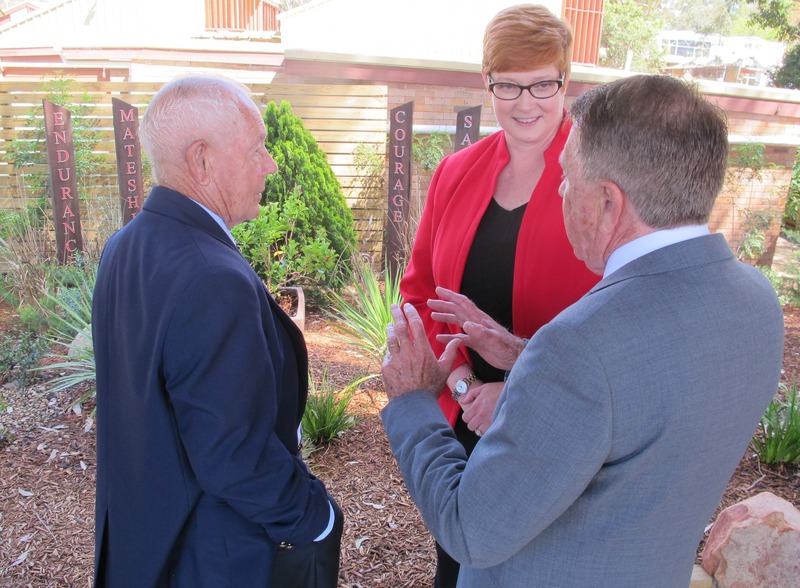 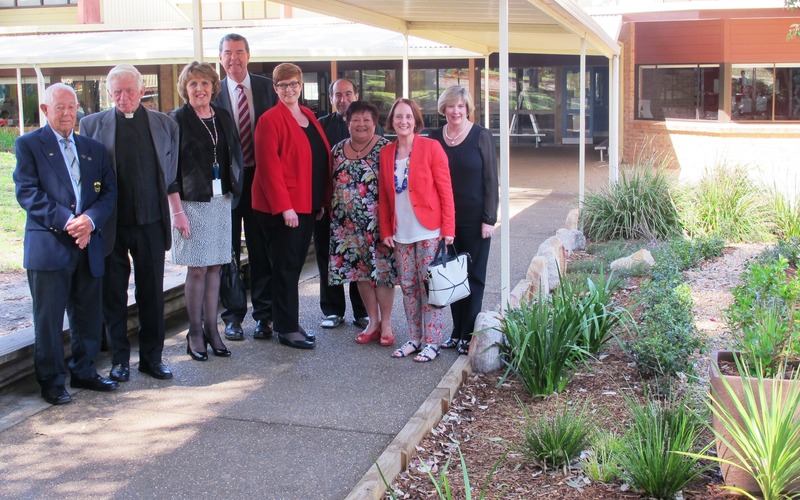 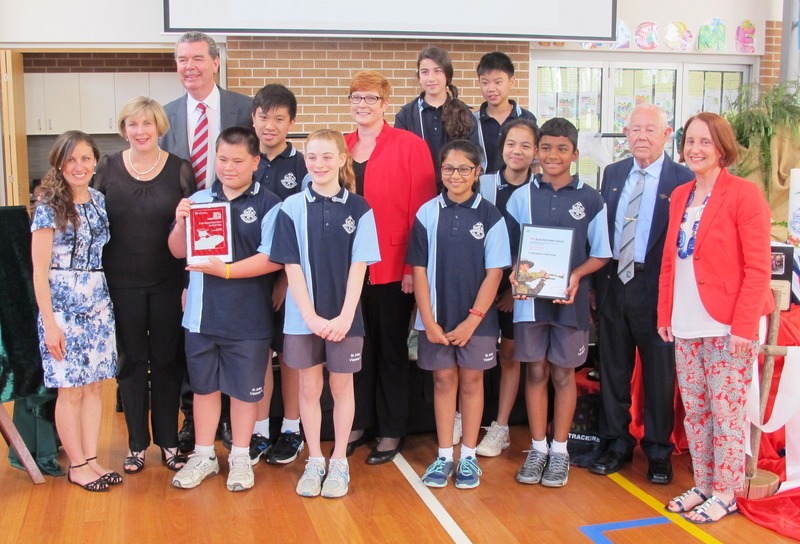 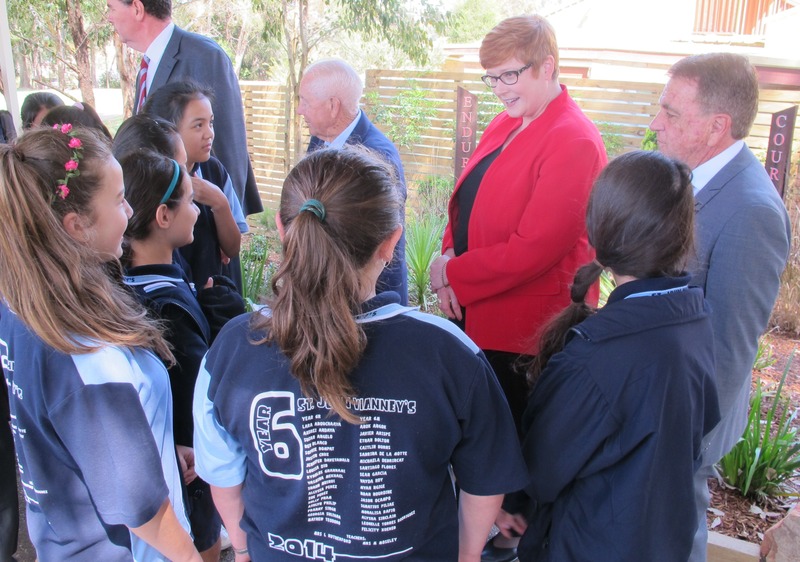 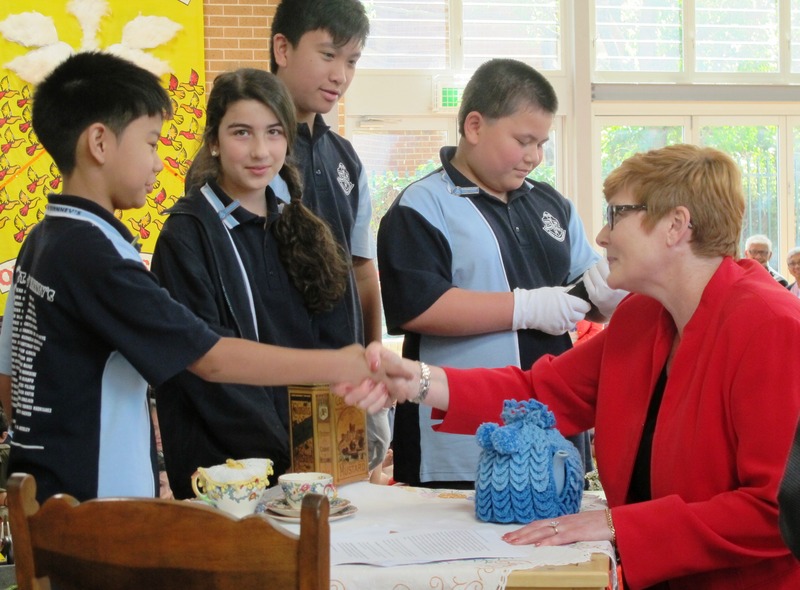 Liberal Senator for Western Sydney, Marise Payne congratulated local western Sydney student, Mr Andrew Kramer, for his selection to receive support through the Long Tan Bursary Scheme. 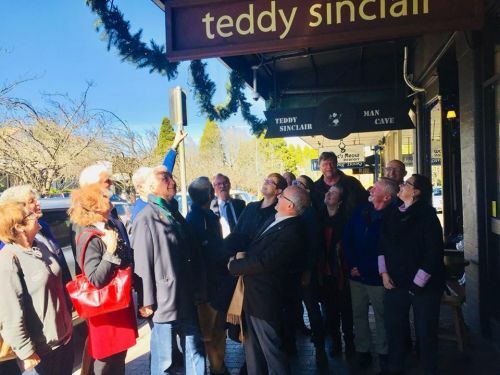 Senator Payne visited Leura in the Blue Mountains today to inaugurate the CCTV network now operational at Leura Mall alongside local business owners and other members of the community. 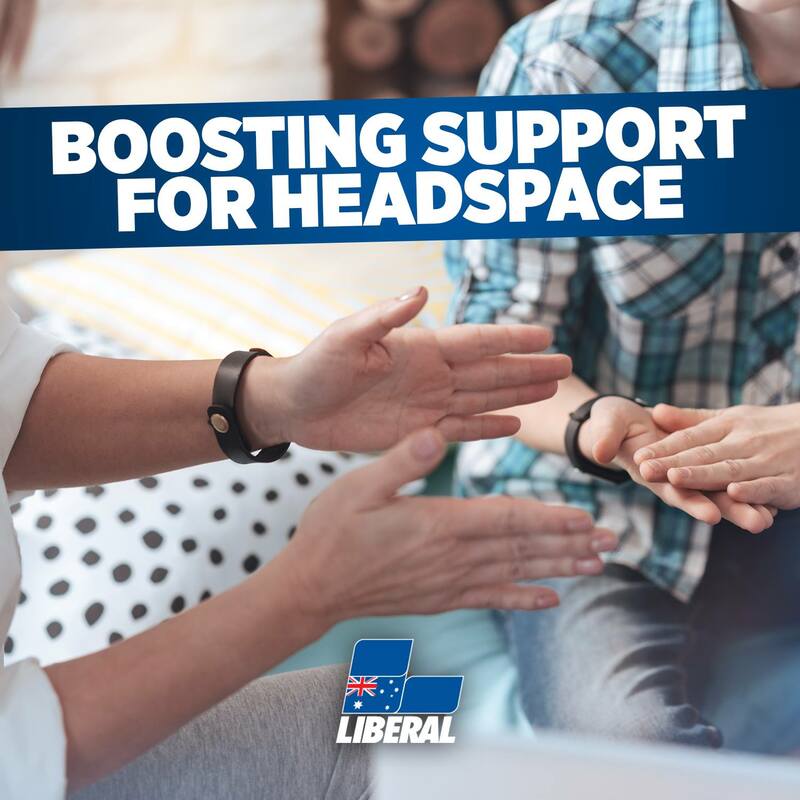 Liberal Senator for Western Sydney, Senator the Hon Marise Payne, said the Government’s extra investment in the national network of headspace centres and the digital portal, eheadspace, means young people will have access to around 14,000 additional services nationally, shorter wait times and extra clinical staff.